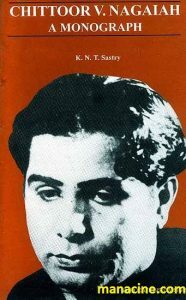 Chittoor V. Nagaiah (born Vuppaladadiyam Nagaiah) was a multilingual Indian film actor, thespian, composer, director, producer, writer and playback singer from Chittoor, Andhra Pradesh, India. 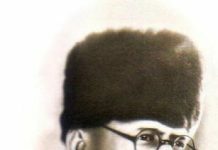 Indian film journalist and the editor of Film India, Baburao Patel, described Nagiah as The Paul Muni of India.In his honor, the Mahati Chittor Nagaiah Kalakshetram of arts was established in the Chittoor district of Andhra Pradesh. Nagaiah was closely connected to Rama Vilasa Sabha, a cultural association in Chittoor. 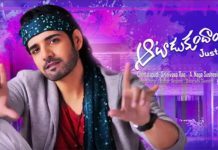 He performed several stage plays, such as Sarangadhara, Viswamithra Chitra Nilayam, Savitri, Bruhannala and Ramadasu, and staged the roles of Telugu saint-poets Pothana, Vemana, Ramadasu, and Tyagaraja. 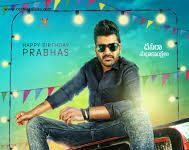 Nagaiah developed a life-time association with B. N. Reddy, at this juncture H. M. Reddy formed Rohini Pictures with the association of B. N. Reddy. 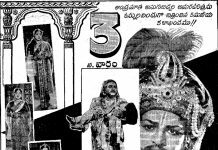 The firm started its first venture in Telugu through the film Gruhalakshmi in 1938, in which Nagaiah played a significant role. 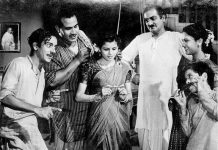 Later, the association worked through several films with Vauhini Studios including Vande Matharam (1939), Sumangali (1940), Devata (1941), Bhakta Potana (1942), Swarga Seema (1945), Thygayya (1946) and Beedhalapatlu. (1947). 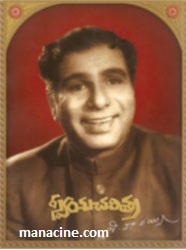 Nagaiah starred in about two hundred Telugu films, and one sixty films in Tamil, Kannada, Malayalam and Hindi in a variety of roles. 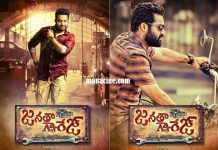 Widely recognized as one of the finest Indian method actors, and the first Telugu super star, his forte was usually playing intense characters, often immersing himself in study of the real character’s traits and mannerisms. 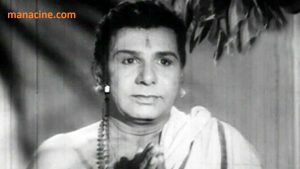 Nagaiah was the lead protagonist in the most expensive 1940 Telugu production, Viswa Mohini, touted to be the first film on the Indian motion picture world.He was the producer, director, composer and actor for works such as Thyagayya (1946), Chakradhari (1948) based on Gora Kumbhar, Naa Illu (1953), and Ramadasu (1964) for which he won the National Film Award.He received the Padma Shri from the Government of India in 1965 for his contributions to Indian cinema. Nagaiah was born on 28 March 1904 in a Telugu-speaking Brahmin family in Andhra Pradesh. His parents were Ramalinga Sarma and Venkata Lakshmamba. 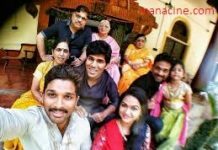 The family moved to Kuppam and later to Tirupati, in Chittoor district. He took up studies with a scholarship provided by the Tirupati Devasthanam and took his degree in Chittoor. He worked as a clerk in a government office. 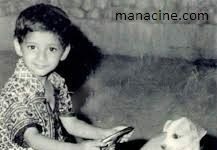 Later, he became a journalist with Andhra Patrika. Mahatma Gandhi and Nehru influenced him and he participated in the freedom struggle (Dandi Satyagraha) in 1930. He worked with gramophone companies like Hutchins. He attended the Gowhati Congress conclave with S. Srinivasa Iyyengar.he was married to Vijaya Lakshmi, but she died giving birth to a daughter a year after. He then married Girija, and Girija too died due to miscarriage in the eighth month.His first daughter died of an un-diagnosed illness. He then participated in long stays at Ramana Maharshi Ashram. Abinava Thyagaraju by the Maharaja of Travancore.